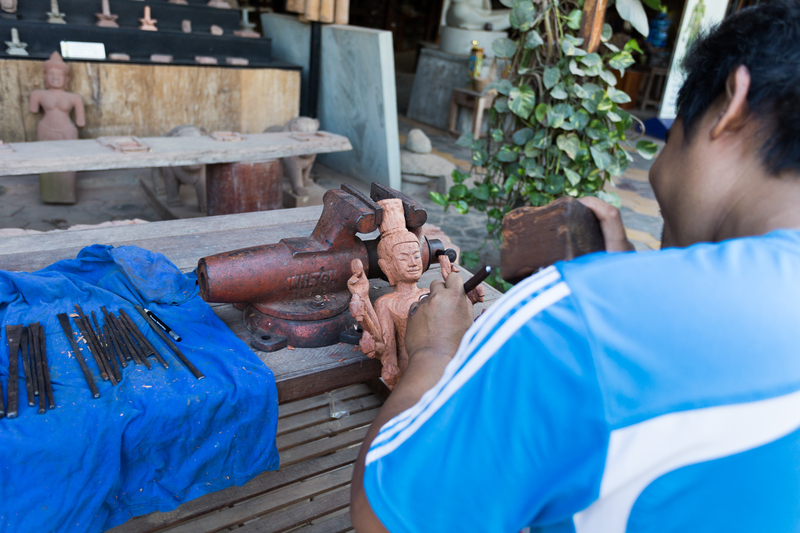 A short photoshoot for the Fair Trade Village in Siem Reap, Cambodia. 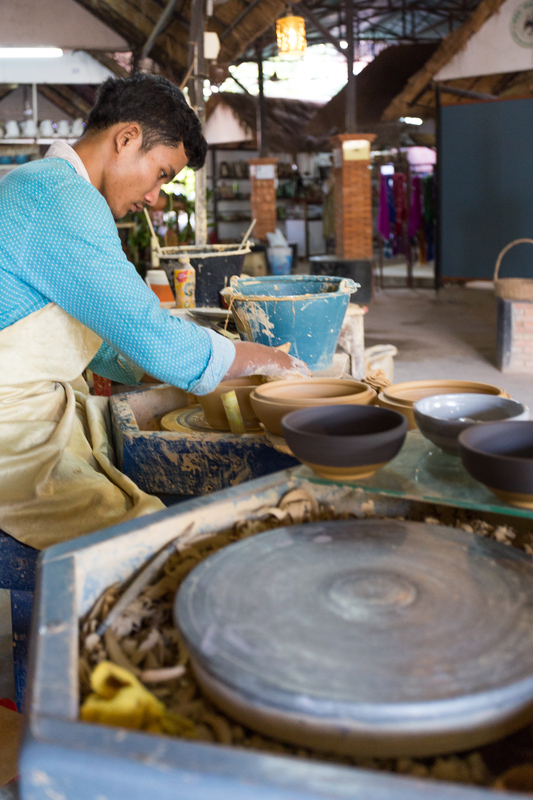 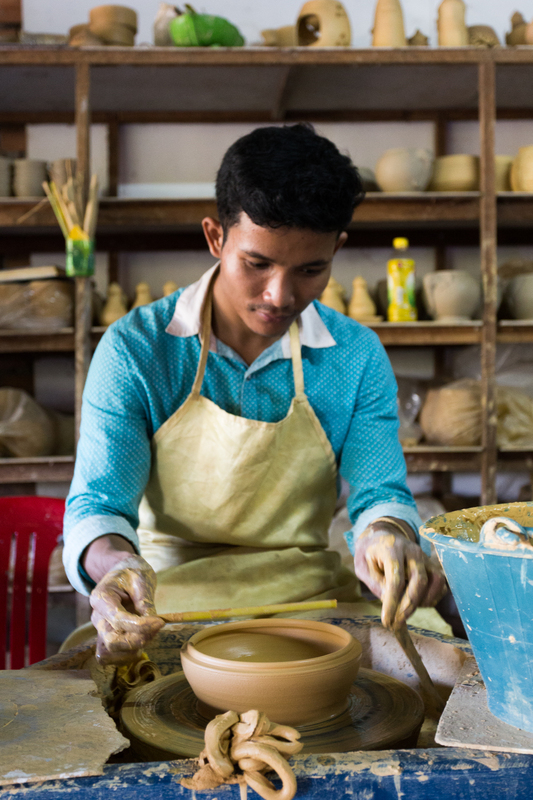 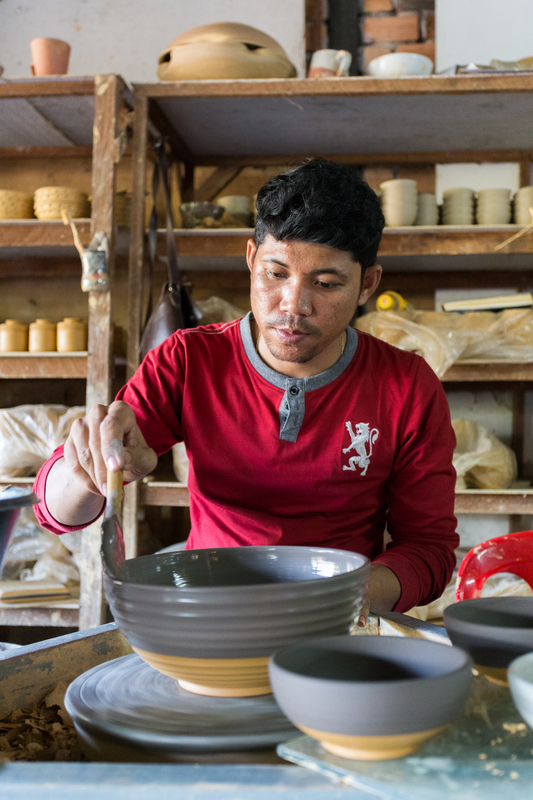 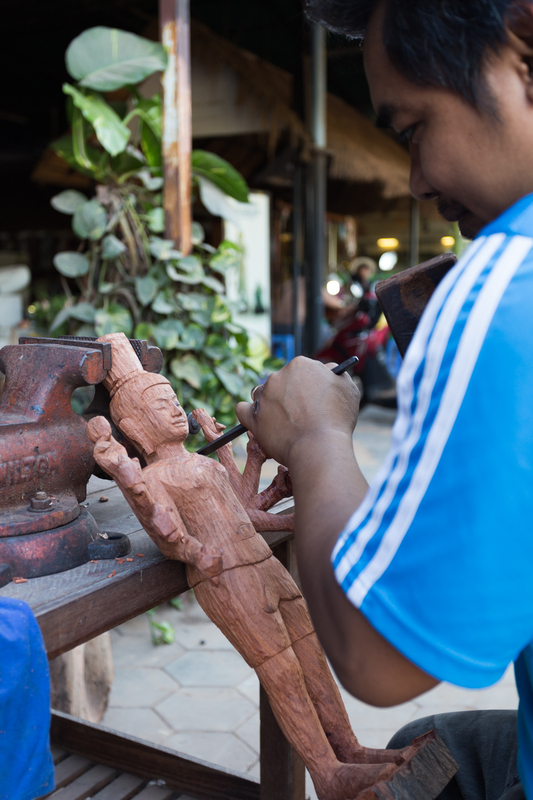 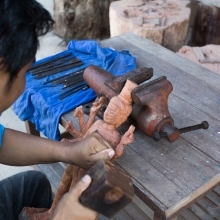 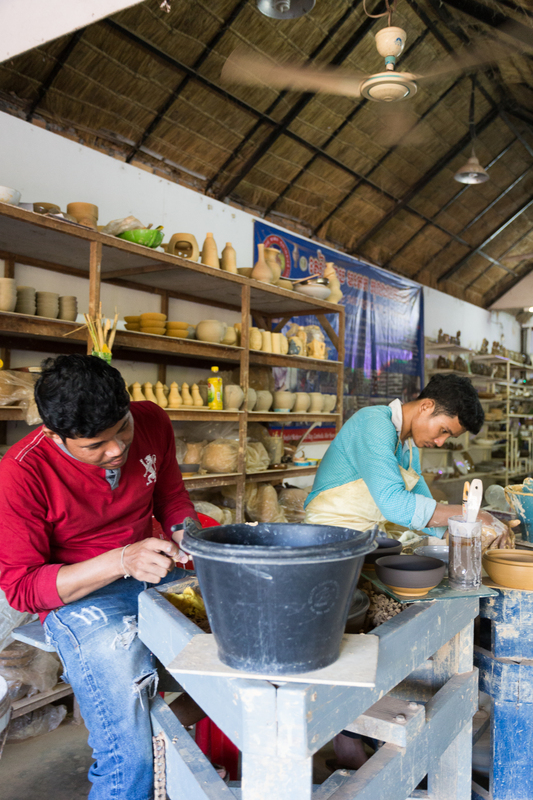 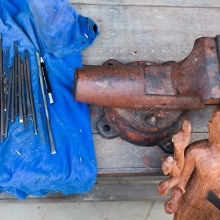 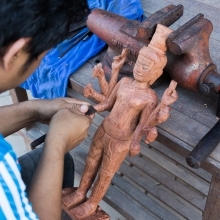 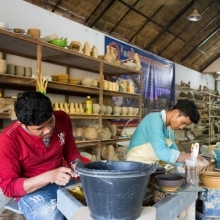 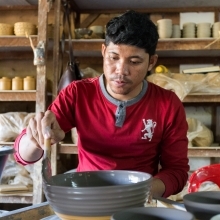 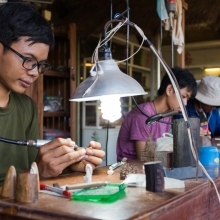 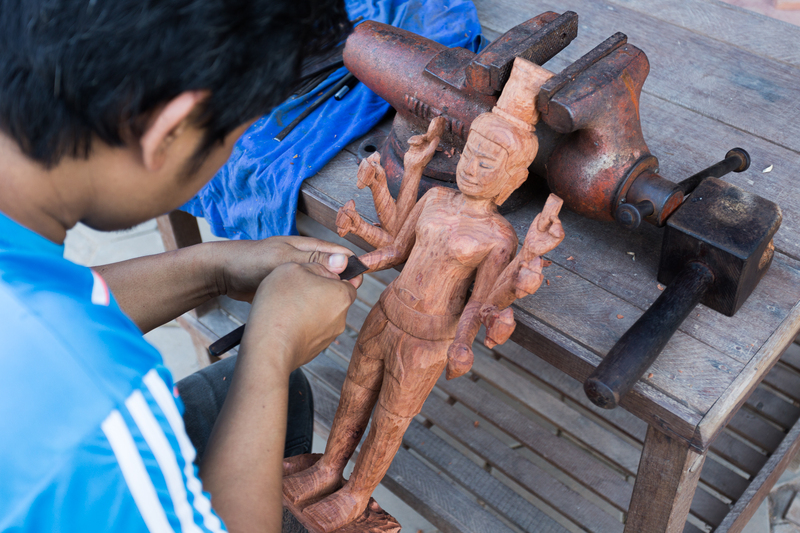 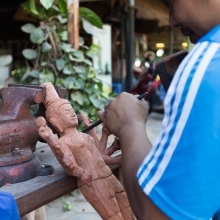 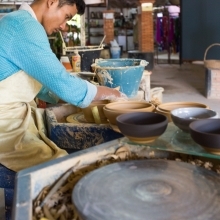 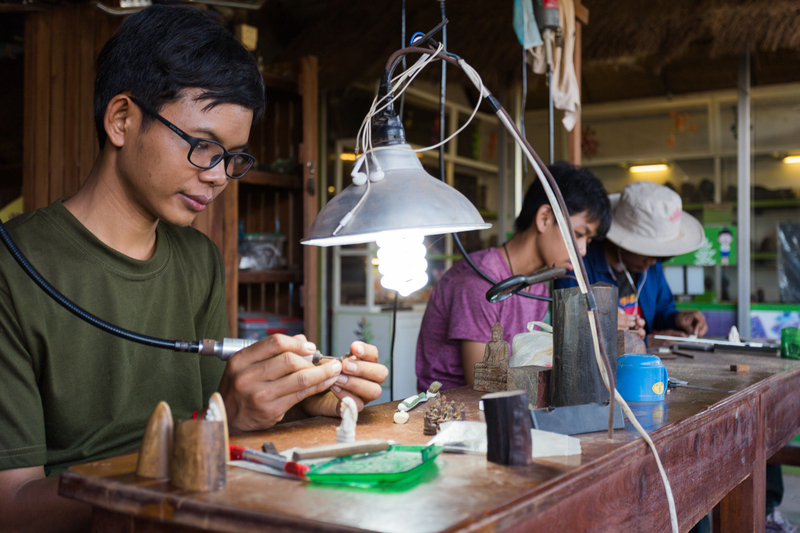 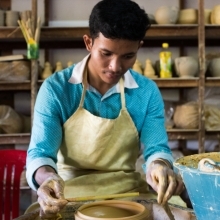 Fair Trade Village is an artisan market and social enterprise that supports local Cambodian artisans and craftspeople. 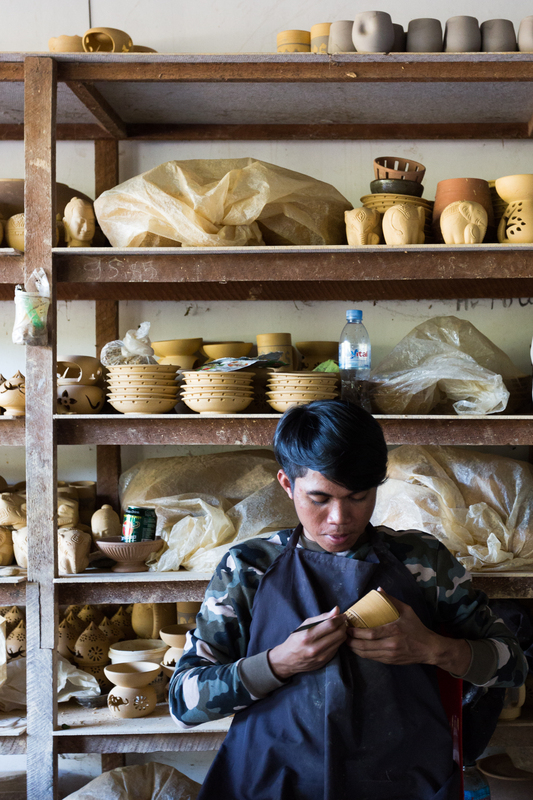 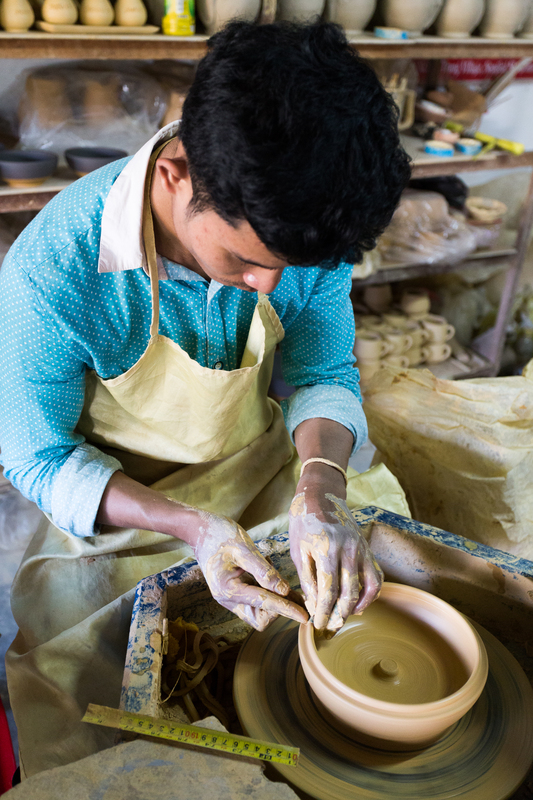 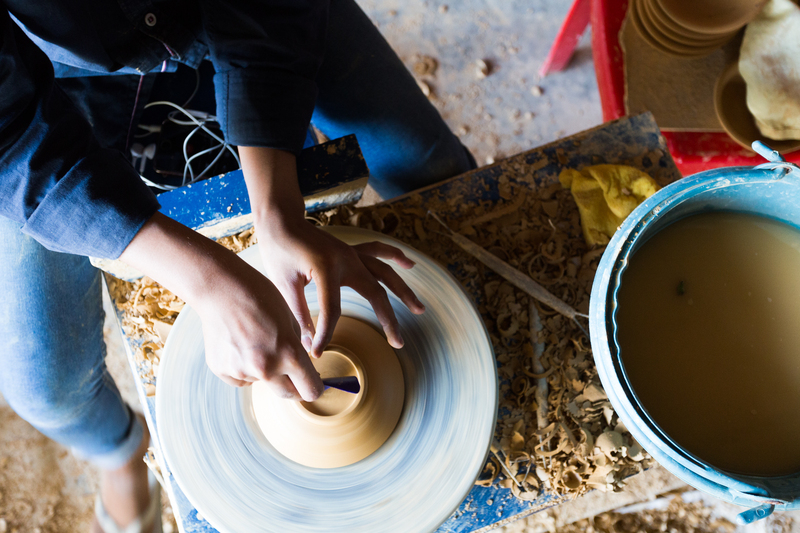 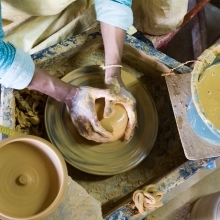 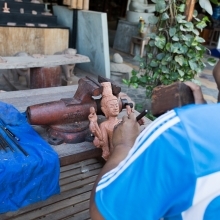 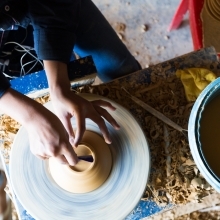 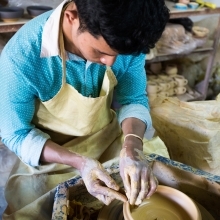 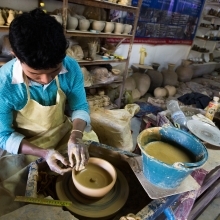 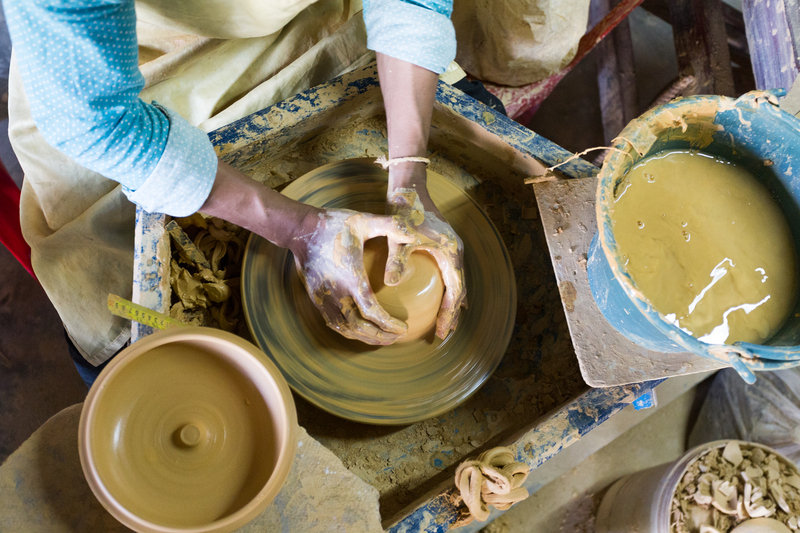 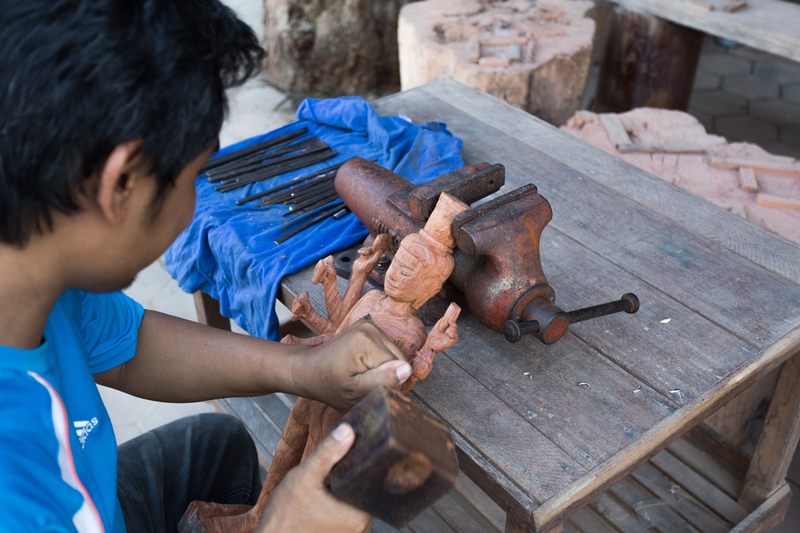 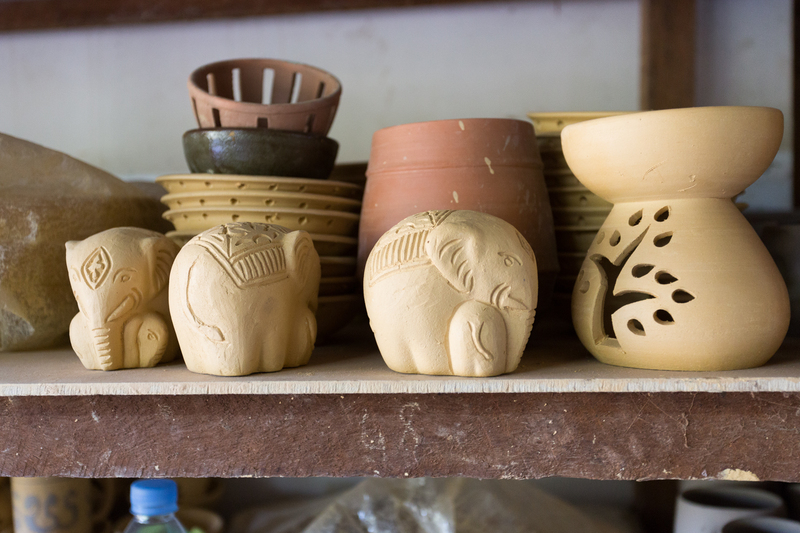 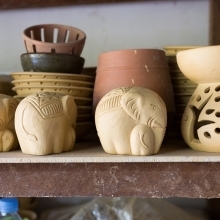 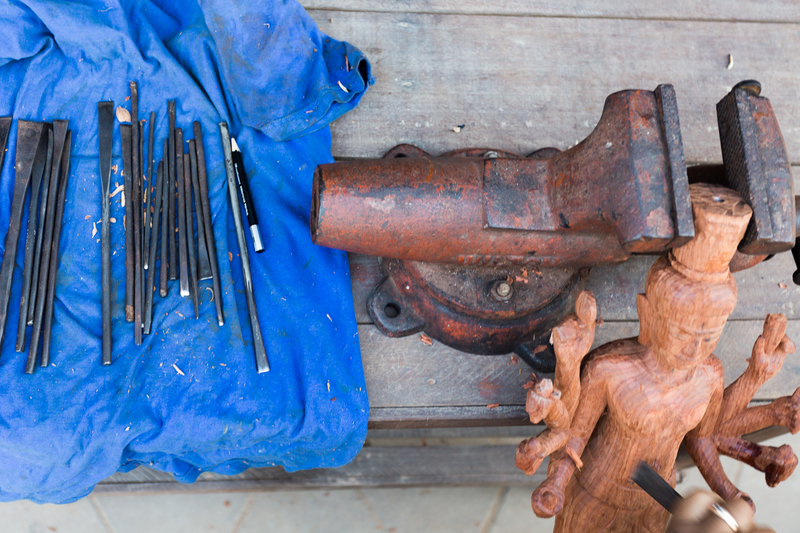 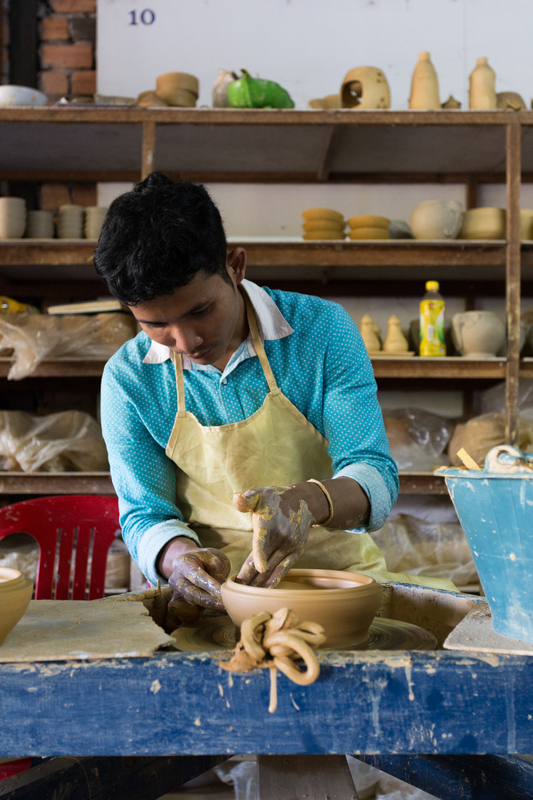 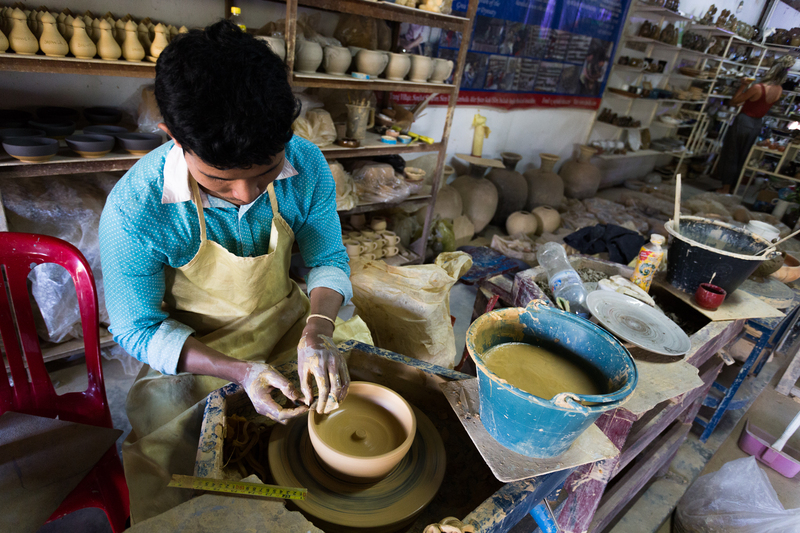 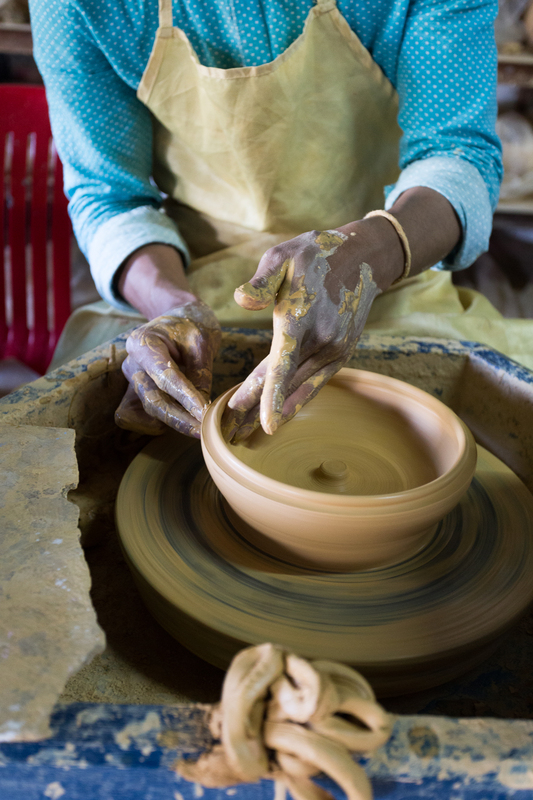 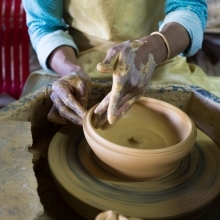 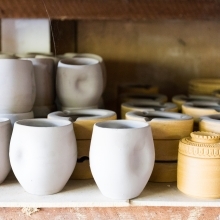 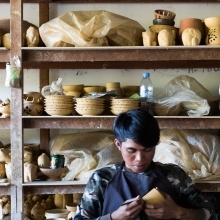 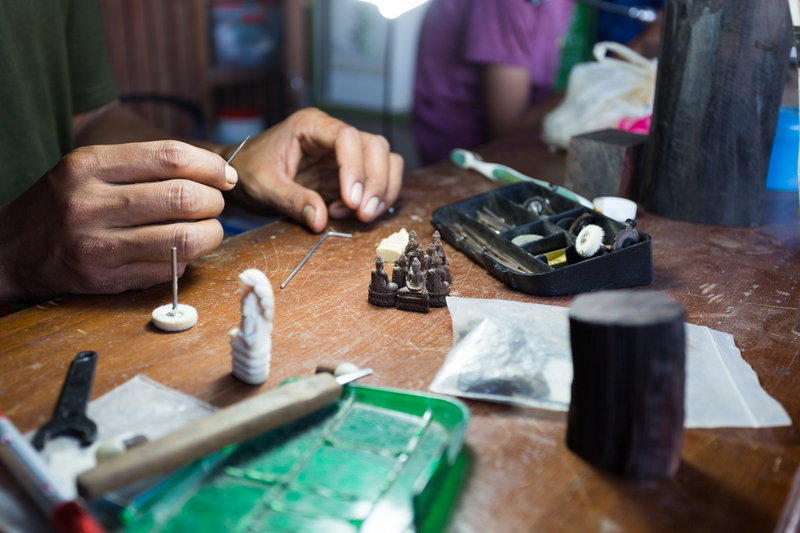 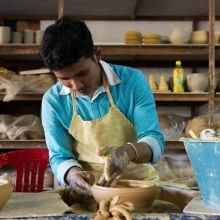 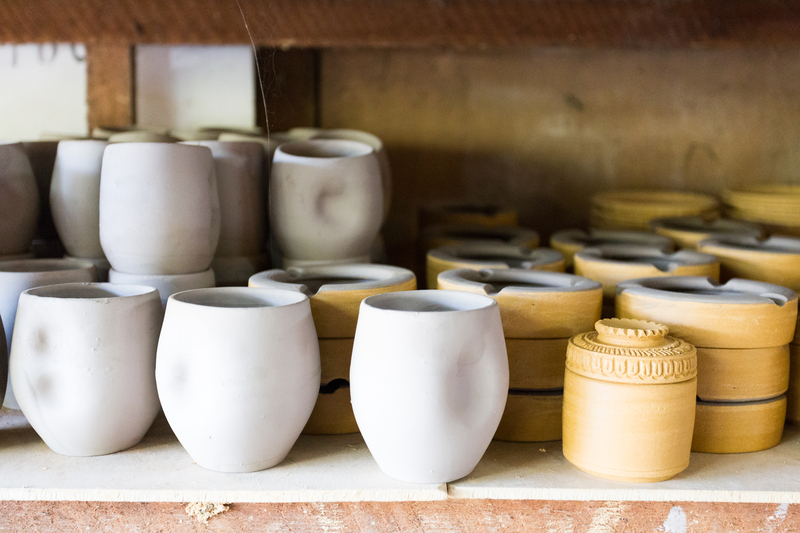 The photos of the artisans at work will be used on their website, in printed marketing material, and on social media.